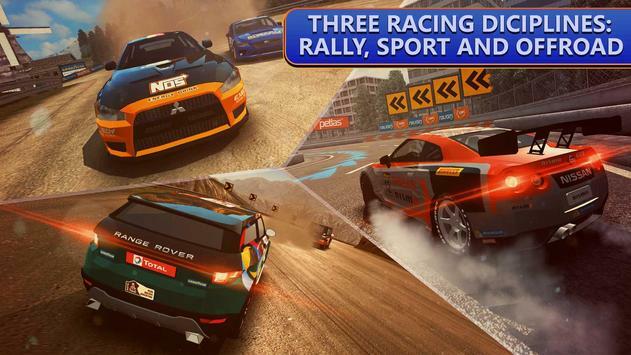 Three most popular racing modes in one game for real drivers. 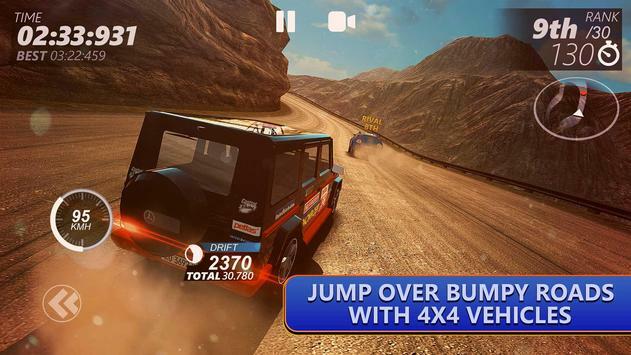 With Driveline, you can burn asphalts , blow dust with rally engines or jump over bumpy roads with 4X4 vehicles. You can race with 9 realistic super cars. 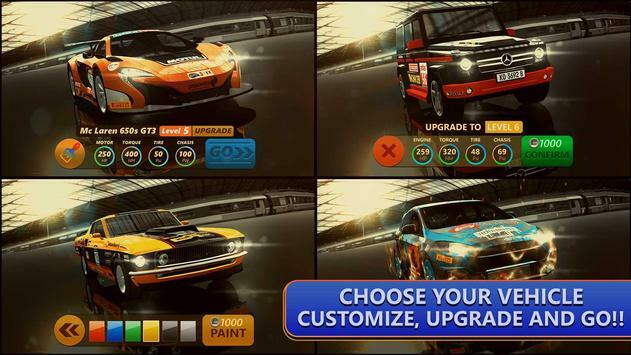 Moreover there will be customization options waiting for you to express your style in many exciting races. Please review DRIVELINE Game and submit your comments below. We will collect all comments in an effort to determine whether the DRIVELINE app is reliable, perform as expected and deliver the promised features and functionalities.